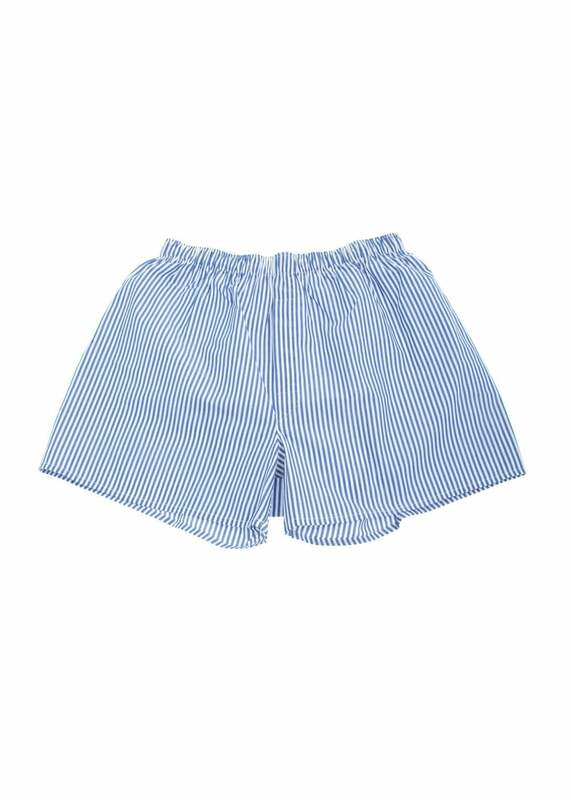 The Sunspel Bengal striped boxer shorts are made using the finest woven cotton. Double-turned and feldlocked seams ensure there are no rough edges, perfect for everyday wear. Excessive bagginess was eliminated so that these boxers can be worn with a slimmer trouser without being restrictive. Sunspel have been making luxury men's underwear since 1860 and to this day with only a few minor tweaks their boxers are produced to the original specifications. Showing our 4 Sunspel Bengal Striped Boxer Shorts reviews with an average rating of Excellent.